Snow White/Alice. I love how it turned out, it's one of the best crossovers I've done so far! Please comment!. 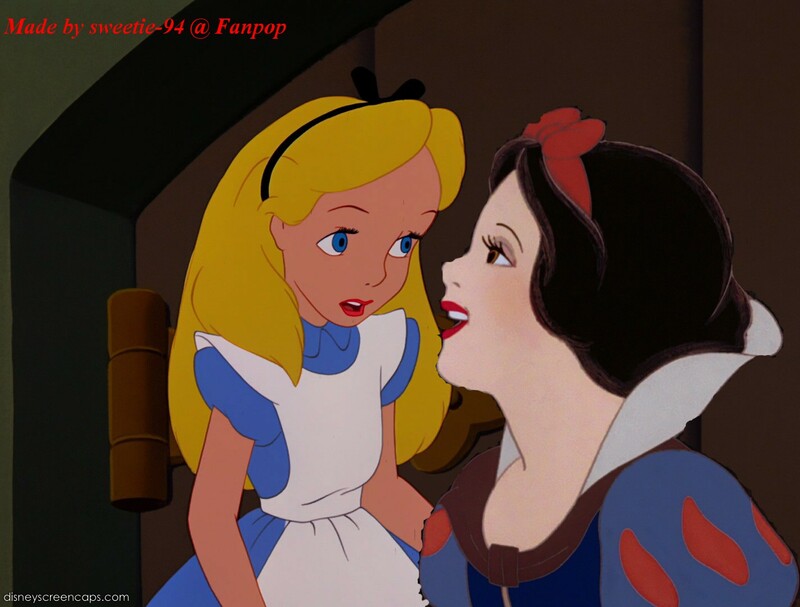 HD Wallpaper and background images in the disney crossover club tagged: disney classic alice snow white. This disney crossover photo contains ڈاؤن لوڈ ہونے والے, مزاحیہ کتاب, منگا, کارٹون, ہالی ووڈ, and کامک بُک. Boy this love is supernatural, can آپ feel it? Ariel My Darling Will آپ Marry Me? Alice looks like she could be snow white's daughter.